At Brown and Mason our experienced asbestos removal division have the expertise and capabilities to undertake asbestos removal and remediation projects of any nature and scale anywhere in Europe and beyond. We know that no two projects are the same. 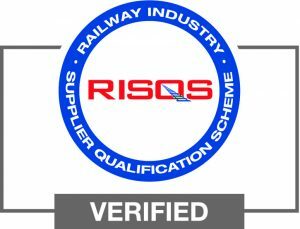 As a result, our fully accredited team are dedicated to providing a bespoke service to meet your every requirement. 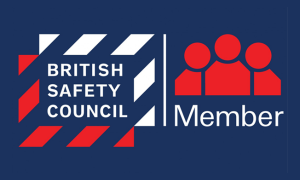 Brown and Mason are licensed by the Health and Safety Executive to carry out works with asbestos coatings, asbestos insulation, asbestos insulation board and asbestos removal in full compliance with The Control of Asbestos Regulations 2012. Brown and Mason have the expertise and experience to help our clients safely manage every aspect of asbestos and hazardous waste within their buildings and premises from environments as diverse as Retail, Healthcare, Construction & Demolition, Education, Leisure, Government Bodies, Social Housing and Power Stations. Asbestos removal is necessarily one of the most highly legislated services in the UK and an extremely specialised and skilled occupation. When working with Brown and Mason you can feel confident that the work carried out will be specifically tailored to your exact needs, guaranteeing minimal disruption. Our specialist Asbestos Division undertakes this work for the Company, as well as providing a similar service to other companies and public authorities. It has undertaken numerous contracts for the safe removal and disposal of very large quantities of asbestos from redundant power stations and other major industrial and commercial sites, including carrying out the largest contract in Europe – removing and disposing of 35,000 m³ of asbestos. Brown and Mason can utilise its experience of asbestos removal in many different contexts and environments, to guide you through the current legal requirements and take care of any abatement work from investigative work to encapsulation, removal, decontamination and disposal. We manage all aspects of the asbestos decontamination process using only our own exceptionally qualified and highly trained personnel, all of whom are directly employed. 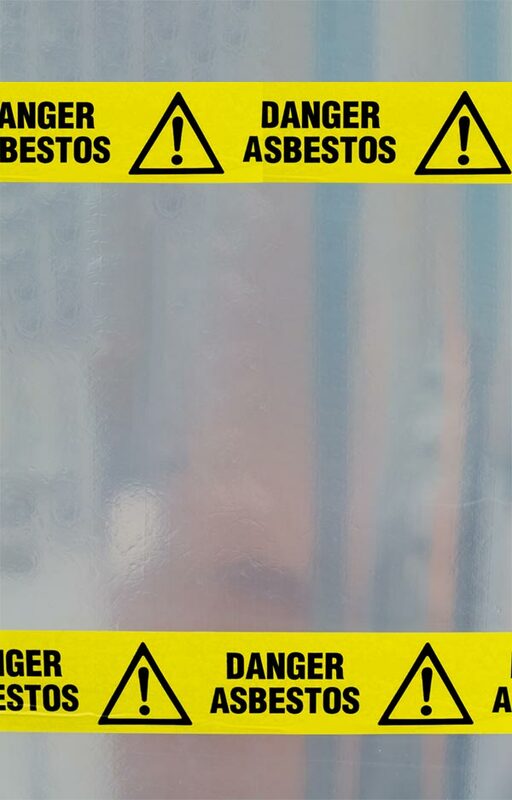 The dangers of asbestos are well known, and Brown and Mason pride themselves on their meticulous removal and disposal process: get in touch with us today to discuss your concerns, needs and requirements.